So, remember that big announcement that Square Enix was teasing yesterday? At the time, I thought it might be the release date for Final Fantasy 12: The Zodiac Age, the HD Ps4 remaster of the beloved PS2 entry in the long running series. However, the actual announcement, made today, turned out to be far, substantially better and more exciting than that. Square Enix today announced that they will be teaming with Marvel to produce a series of video games- the first of these? 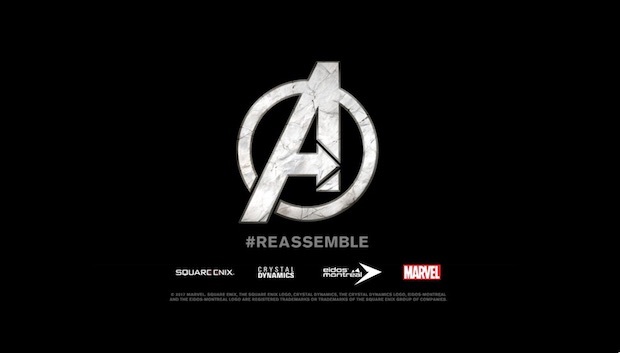 The Avengers: Reassemble, which will be developed by Crystal Dynamics, the guys behind the Tomb Raider remakes. Nothing more is known about the game at the moment, but we do have a short teaser trailer for you to check out for yourself below. This news is greatly exciting to me- a full fledged Avengers video game, with an actual AAA game budget? I can’t wait to see how it all turns out!